The current political discourse is probably one of the greatest barriers to reforming the Social Security system. As I have tried to explain in the past several posts, Social Security is on the verge of an epic crisis, which will not be easily resolved. 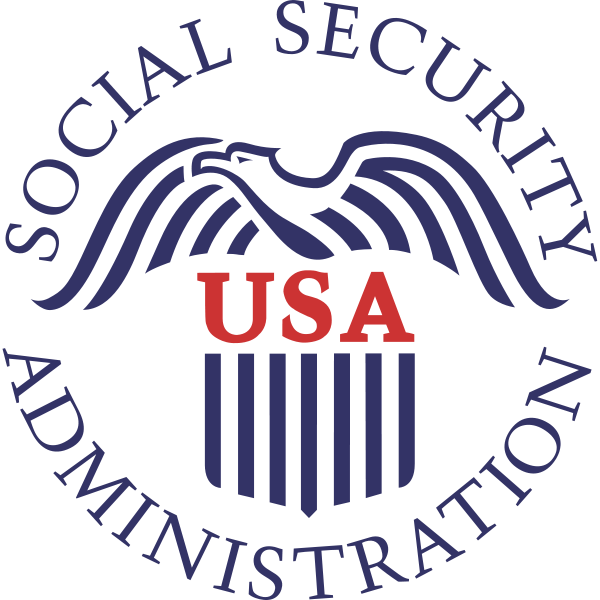 At present, there are more than 50 million Americans receiving Social Security benefits, which is approximately one-sixth of the U.S. population. 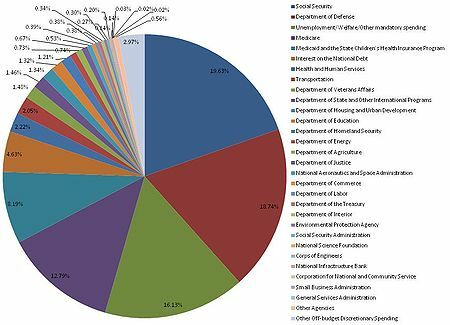 The U.S. government will spend a whopping $1.15 trillion on Social Security and Medicare in 2010, which is 32.5% of all federal spending. These factors alone illustrate the importance of Social Security in our society. Since it impacts the lives of so many Americans, the same old tired political clichés need to be abandoned. Someone who believes Social Security is bankrupt and in need of reform is not necessarily a cold, heartless person looking to steal money from the elderly and see them live out their final days impoverished and alone. At the same time, a person who believes in maintaining Social Security as a safety net for other people is not automatically a socialist or reckless spender. I believe the first thing that needs to happen is for politicians (of all political parties and persuasions) to come clean about the current status and future of Social Security. Politicians who continue to maintain that we have nothing to worry about for the next 30-40 years are disingenuous at best, and dishonest at worst. I don’t know if they are more afraid of the panic that might erupt if people knew the truth, or if they are afraid they will lose their power and position. We may not like the current situation and future prospects, but continuing to pretend like there isn’t a problem is only going to make it worse. The longer we wait, the fewer options we have, and the more painful the process is going to be. It may sound rather egalitarian, but it’s time to respect our differences and come together to work towards a solution. We need to set aside the labels of liberal vs. conservative; Democrat vs. Independent vs. Republican; socialist vs. capitalist, etc. Everyone has something to bring to the table of ideas. For the conservative, reform is not about entitlements, welfare or socialism. Your advocacy of individual freedom, personal responsibility and fiscal restraint is commendable. At the same time, there are real people, with real situations, who need help. Retain your conservative principles, yet show compassion for those who are hurting, destitute or in need, even if it is a result of their poor decisions. For the liberal, change is not about greed or simply saving money. Your consideration for people is admirable, but at the same time there are limits to what can and should be done. Just like your personal finances, there is only so much money to go around, and you can’t spend what you don’t have. Maintain your compassion for those in need but recognize the realities and fiscal limitation of what can be provided. Reforming Social Security won’t be easy, but it will be near impossible unless the political discourse is transformed. If nothing changes, then little will be done. If I’m correct, a crisis will erupt within the next decade, and we will be forced to address the issue. Unfortunately, opportunities and alternatives will be lost because politicians refused to modify their approach to reforming Social Security. It doesn’t have to be this way, and hopefully our leaders will rise to the occasion, or we’ll elect those who will.